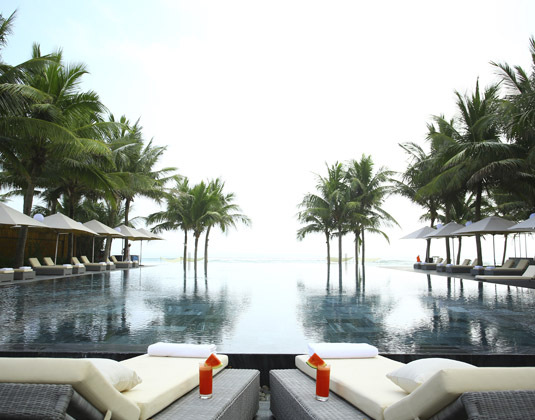 Resting on one of the world's most beautiful beaches, My Khe Beach, Fusion Maia Da Nang is a unique all pool villa resort with an intimate boutique feel where all spa treatments are included. 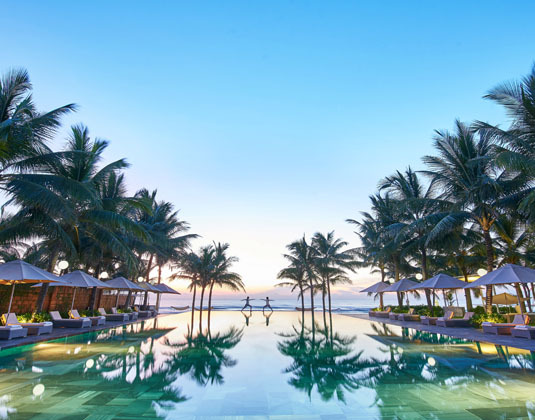 Fusion Maia Da Nang is dedicated to relaxation and is perfect for those looking to escape amidst spectacular surroundings and a chic atmosphere. 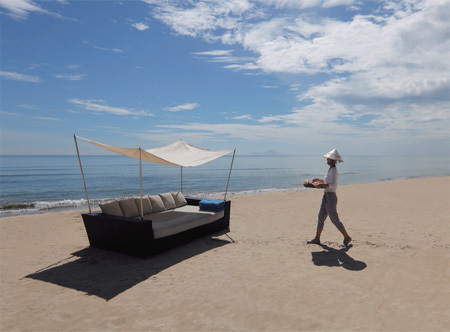 Your gourmet breakfast is served any time any place - on the beach, by the pool, in one of the restaurants or even at the Fusion Cafe in the heart of Hoi An, just 25 minutes away. 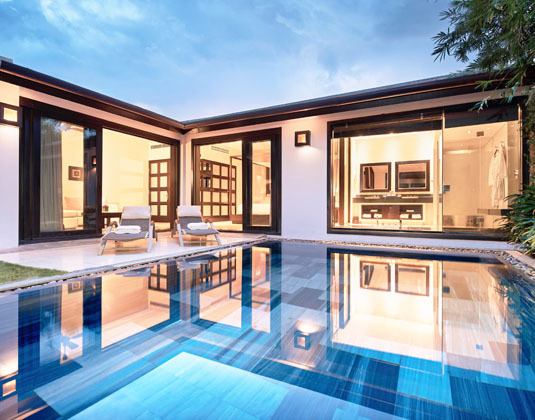 In pool villas with air-conditioning, bath and separate shower, open plan living room, mini bar, iPod, safe and private pool within an intimate garden. 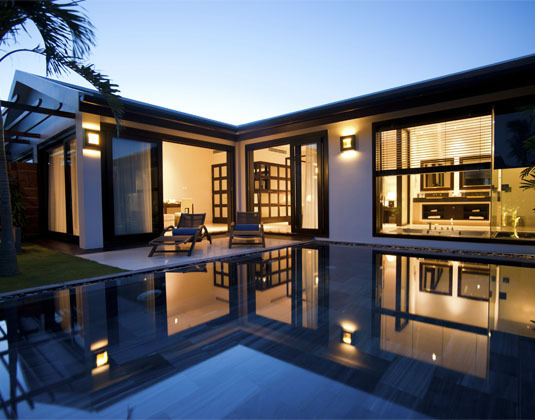 Two bedroom spa villas which have a kitchenette * three bedroom grand beach villas. Breakfast any time any place. 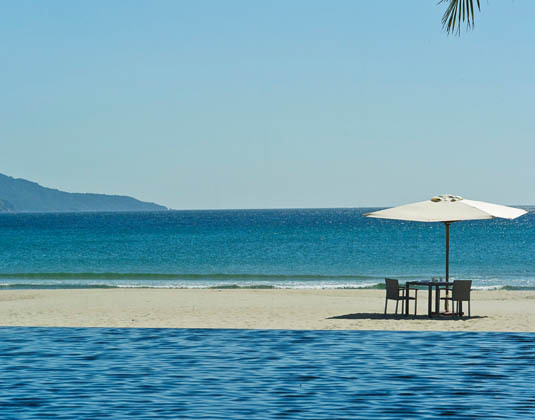 15 minutes from Danang airport. 7 for 6: On selected dates between Mar 19-Mar 20. 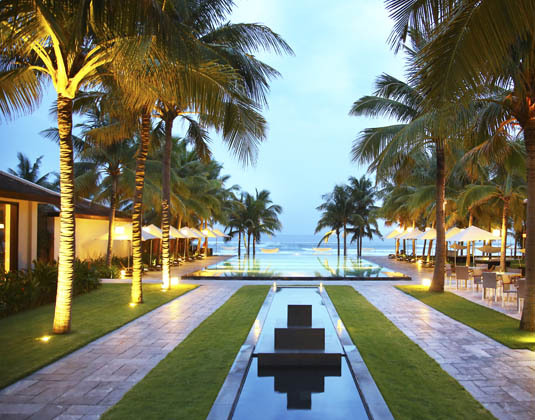 Free nights can be multiplied. 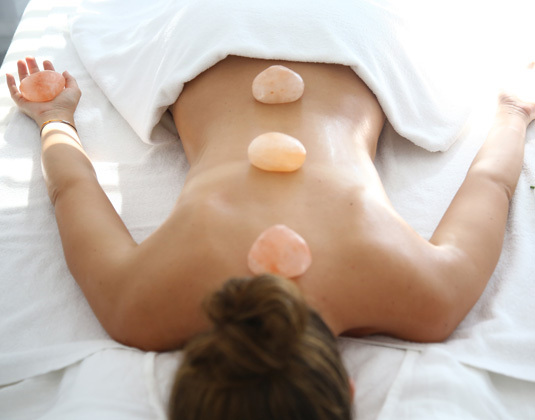 Guaranteed two spa treatments (per person per day). 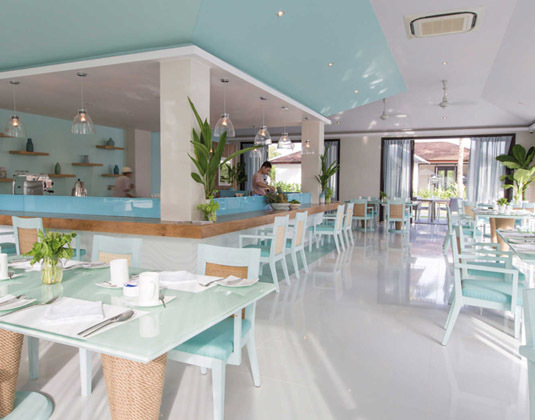 Gourmet breakfast served any time any place: Includes Fusion Cafe in Hoi An. FREE shuttle to Fusion Cafe in Hoi An. FREE UK airport lounge: For all bookings made at this property. See page 7 of our brochure for details.